Have you been on the search for a Fisher Price Record Player like the 1971 original well look no further. 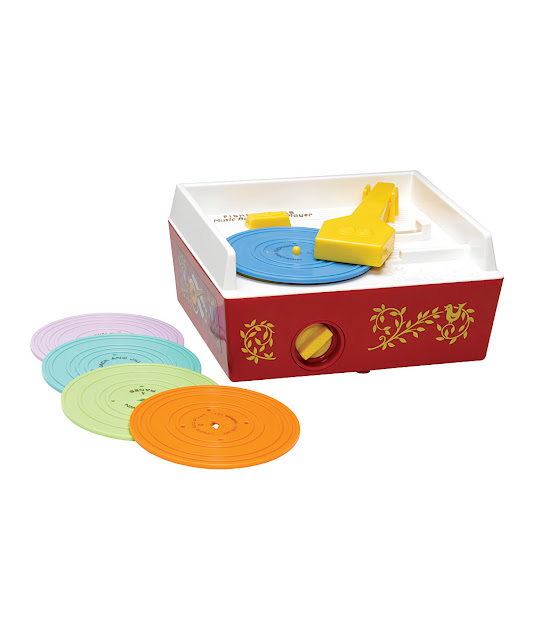 Right now you can purchase the Fisher-Price Record Player for only $24.99 plus other classic toys at Zulily.com.. Zulily is a fabulous site that offers deals on all kinds of unique items. Zulily has home items, Womens clothing, kids clothing, shoes for the whole family and tons more. Plus they are always adding more and there is always great pricing. Learn more..